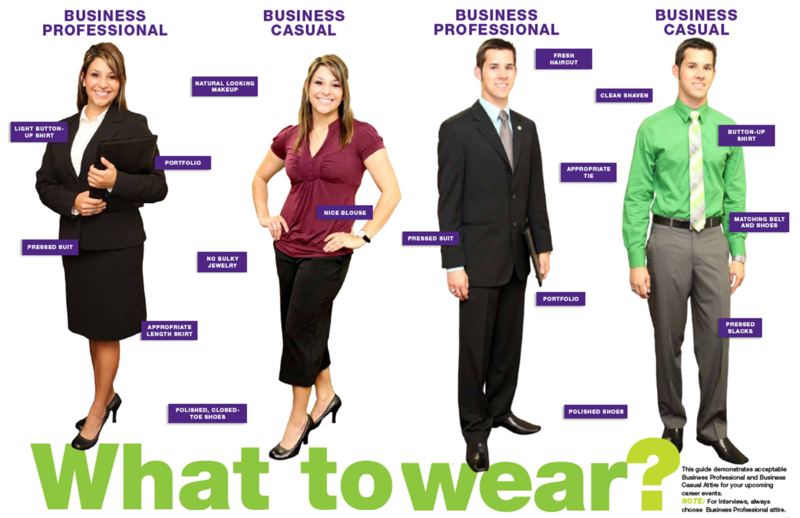 Hofstra Career Center: Dress to Impress- Making a Good First Impression! 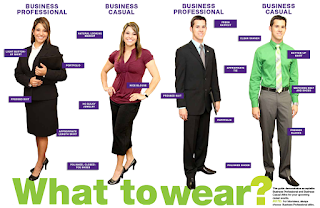 Dress to Impress- Making a Good First Impression! You’ve just been called for an in-person interview for the job you have been dreaming of. After countless resume reviews, cover letters sent, and phone interviews, the company has asked you to interview in person. The day of the interview, you pull up to the office, resume in hand, feeling confident. As you walk in the front door, you ask for the interviewer, the receptionist asks you to sit while they come down. You look around the room, at the five other candidates applying for the position, and notice something. You think about it for a moment, and realize, you’re underdressed! The other candidates are dressed in professional suits, and you look down at your outfit, faded khaki pants and a short sleeve polo shirt. Sitting and waiting to be called for the interview, you wonder if this will be a deal breaker. First impressions are one of the most important pieces of interviewing for a position. An employer will likely remember everything about your first impression. Work on making your first impression the best it can be. A first impression is a presentation of yourself and your work. Always dress your best when going for an interview. Suits and professional dress attire can never hurt because the more professional you look, the better. You can never be overdressed for an interview. Avoid looking too “casual;” wearing short sleeves, shorts, sweatshirts or leggings. Neutral colors are best, such as grey, brown, or black. A splash of color to show off your personality can look nice, too. Avoid bright colors that make a bold statement that hinder your professionalism. 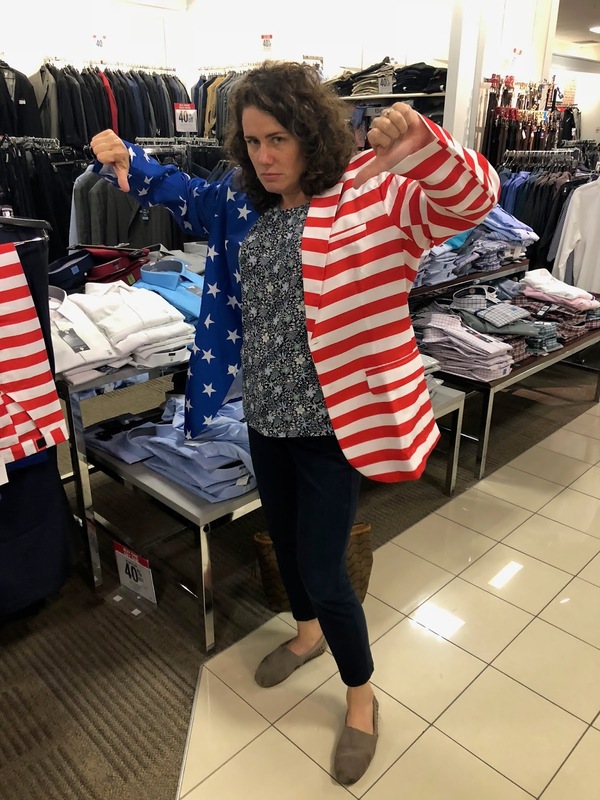 For example, a red, white and blue suit, while patriotic, is not appropriate for an interview. Looking to pick up some extra professional attire? 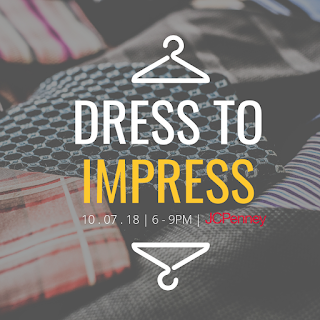 JC Penney’s at Roosevelt Field Mall is offering Hofstra students an extra 40% off all professional wear! Suits, business-casual attire, shoes, watches and accessories are all included. 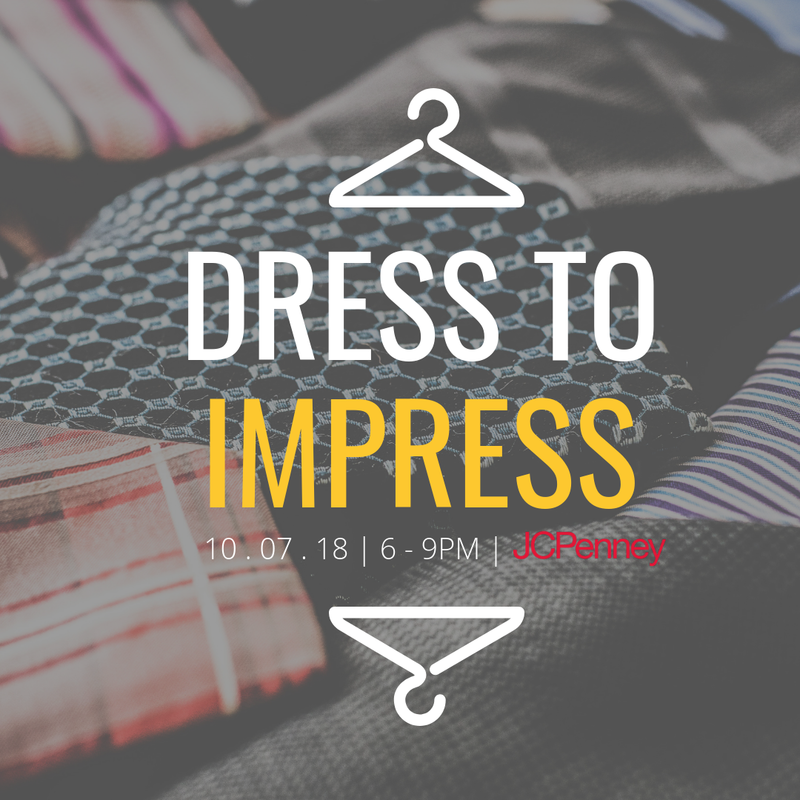 This Dress to Impress event will take place Sunday, October 7th, 6pm-9pm. Entrance to JC Penney’s will be through the Red Parking Garage at the mall. All students are encouraged to attend with their Hofstra ID.. Hope to see you there!